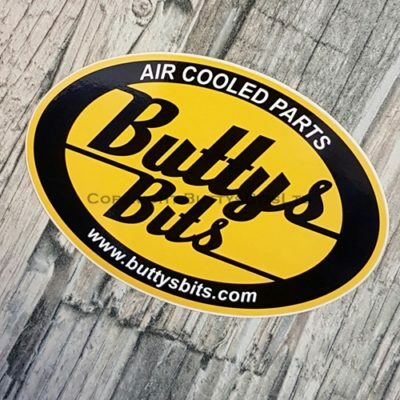 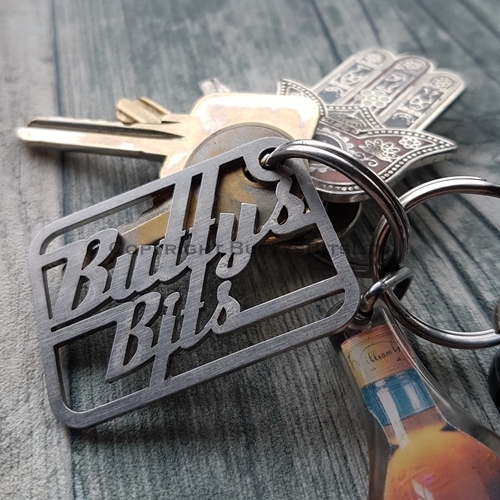 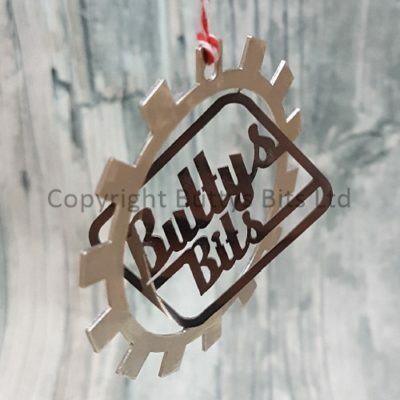 Home / Buttys Bits Merchandise / BB-151 Buttys Bits Stainless Steel key ring . 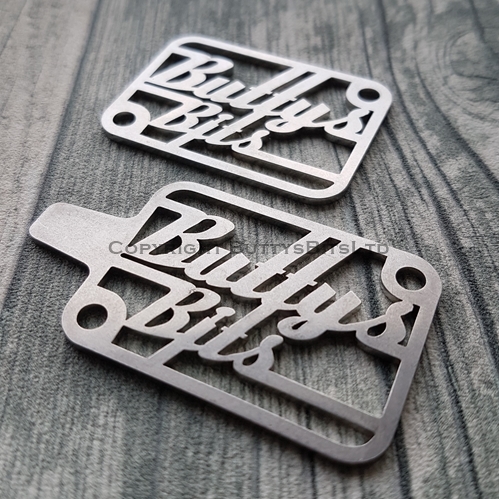 As it says its a stainless steel key ring/fob . 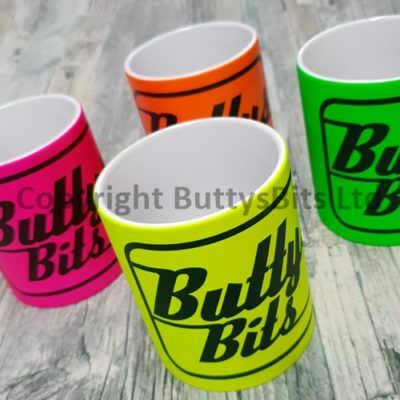 Size is 45mm long , 32mm wide and 1.5mm thick . 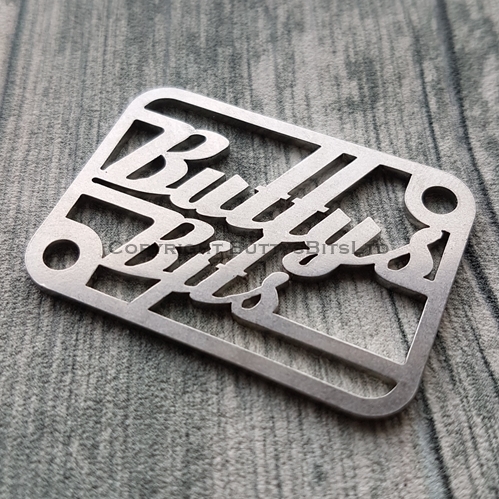 It has 2 holes for adding your keys to .